"Unless you're a Supreme Court Justice or a tenured University Professor, you're in sales." Nothing happens until somebody sells something. 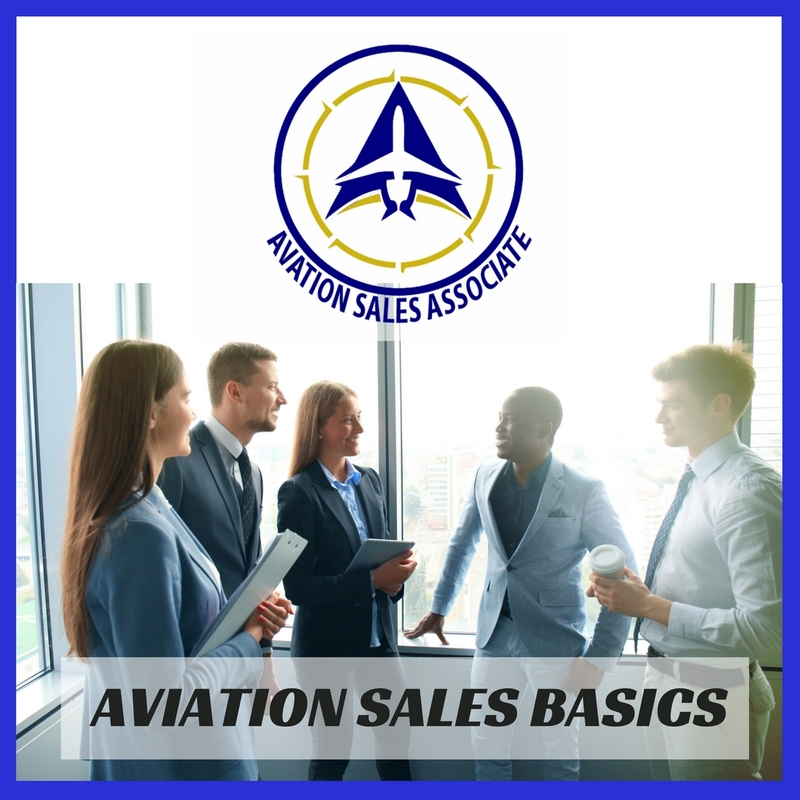 Whether you work in an FBO, MRO, or charter company, or whether you're a broker, component manufacturer, software developer, doctor, lawyer, consultant, or other professional, you're in sales. To be successful (and to make a living!) you have to sell your products or services; or at least sell your ideas. Since you HAVE to do sales, you might as well get good at it!